Run, don’t walk, to Big Bar tonight! I’ve got two scoops for you, and none of them involve frickin’ raisins. 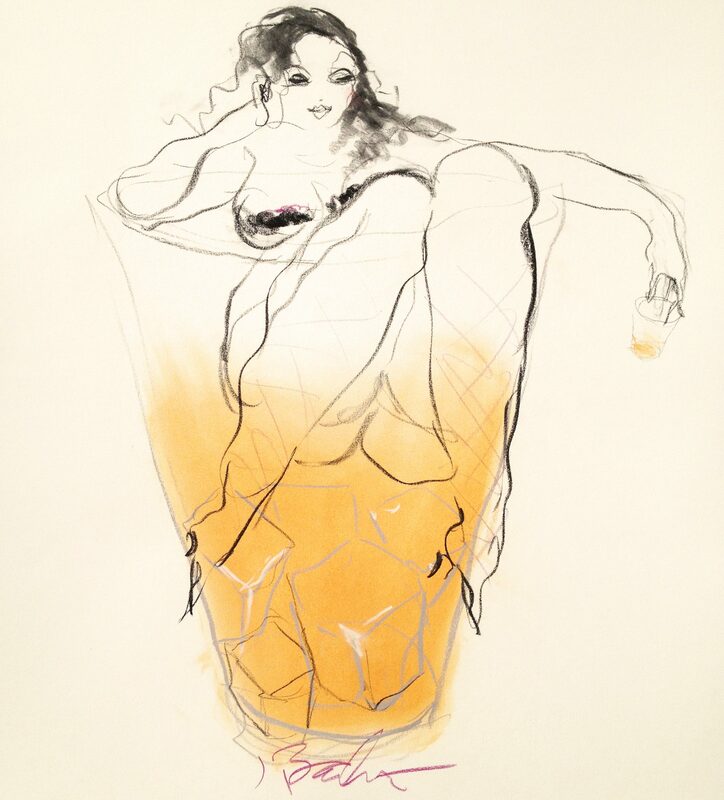 Secondly: Hopefully you read this today and not tomorrow, long after the bottle has been poured. 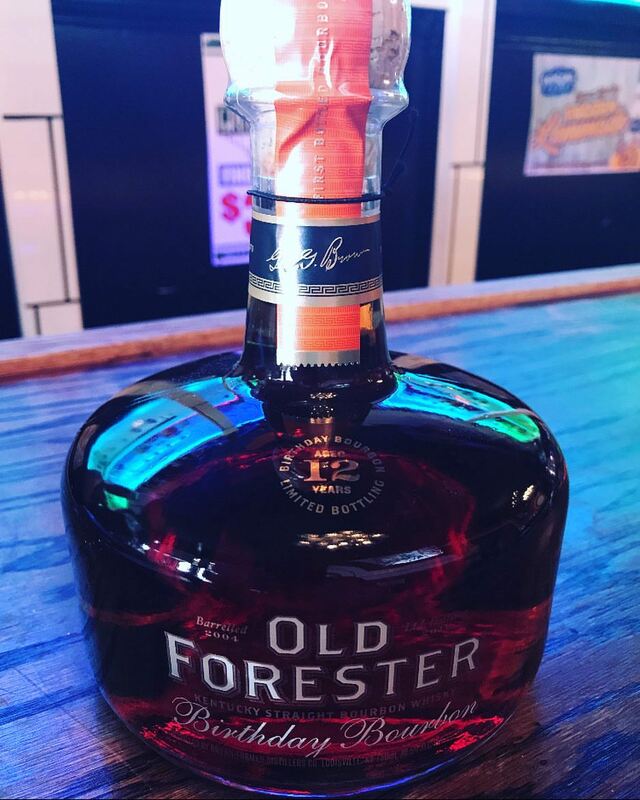 Big Bar is celebrating the last two days of their 5-year anniversary by selling Old Forester Birthday Bourbon at $5 a pour. I’ll be stopping by on my way home from work. I’m not sure how many bottles they have, but if it’s just one, I don’t think it’ll last very long tonight. The good news for those who need to stop home first is it’s only one pour per customer, so I won’t be able to drink it all.